Any halfway decent fitness enthusiast can tell someone how to lose fat. From here all you need to do is patiently wait and see how many people actually follow your guidelines long enough to get results. If you have a handful of 8-10 participants, odds are you’ll have at least 1-2 who are intrinsically motivated enough to stick to your plan no matter what. Then you can grab their before/after pictures, publish their “success story,” and explain to people how your “scientifically proven method” helped them shed X amount of pounds in 90-days. Congratulations. You’re a nutrition expert. If you want to be a great nutrition coach – a coach who can consistently inspire individuals to recognize their own ability to succeed – you need to do a hell of a lot more than just hand out calorie and protein guidelines. You need to arm your clients with science-based knowledge in an easy to understand format. You need to teach your clients how to create sustainable habits. You need to show your clients tips and tricks that will help them succeed in the long-term. And, most importantly, you need to help your clients understand and believe that they are truly capable of achieving anything and everything they want. To understand how to do this you need to get your hands on the absolute best books for nutrition coaches. Reading this book cover-to-cover you won’t learn a single thing about nutrition. 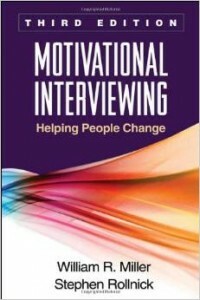 Better than all of the nutritional knowledge in the world, through reading Motivational Interviewing you will learn how inspire individuals to make long-lasting, habitual lifestyle changes. Originally created to aid individuals with alcohol addiction, Motivational Interviewing essentially teaches you how to lead your client through a [series of] conversation(s) that culminates with them choosing to make a lifestyle change. Think that might be helpful with nutrition clients who have trouble staying consistent with their diet? Yea…it’s like freakin’ magic and one of my personal all-time favorite books. Allow me to introduce you to the single best nutrition resource in the entire world. 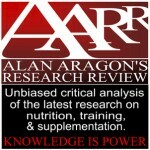 A monthly research review written by Alan Aragon (the Dumbledore of nutrition), AARR is unquestionably the most thorough and unbiased analysis of the most up-to-date nutritional research currently available. I’ve been a subscriber to AARR for more than 2 years now and considering how much it’s helped both me and my clients, I can most assuredly say I’ll remain a loyal subscriber for the rest of my life. Want to join me and thousands of other subscribers? 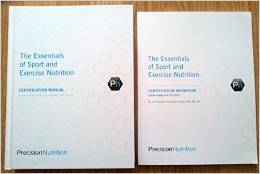 Possibly the most in-depth text book currently available providing practical application advice for nutrition coaches, Precision Nutrition’s Essentials of Sport and Exercise Nutrition is a game changer. Aside from the up-to-date nutritional sciences information, The Essentials of Sport and Exercise Nutrition introduces you to extremely important, albeit commonly overlooked, strategies and concepts such as Motivational Interviewing. The only science-based text book I’m aware of that provides high quality case studies, work sheets, and lessons…The Essentials of Sport and Exercise Nutrition truly separates itself from other nutrition resources because it provides you with the skills to be a great coach – not just reiterate random terms and facts. Bar none, the single best supplement resource on the market, The Supplement Goals Reference Guide explains exactly which supplements are worth your $$$ as well as exactly how to use them to get the best results. Downloaded by thousands upon thousands of individuals, The Supplement Goals Reference Guide has been huge for me in helping my clients understand the pros and cons of various supplements, when and how to use them, and why they are or aren’t effective. 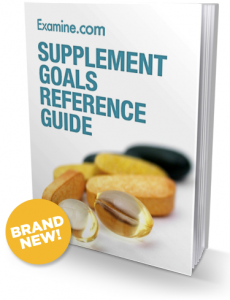 The best part about The Supplement Goals Reference Guide is that it’s regularly updated with the most up-to-date and relevant scientific research. So once you grab your copy you are essentially guaranteed lifetime access to the single most comprehensive supplement resource ever created. This one is for the science nerds. 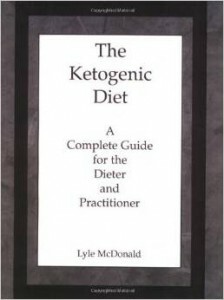 The most in-depth book ever written explaining the science and physiology of ketogenic (extremely low carb) dieting, The Ketogenic Diet is also just a phenomenal, objectively written nutrition resource. Examining a variety of nutrition and training concepts and how they affect our physiology, The Ketogenic Diet is one of those really “sciency” textbooks that is surprisingly captivating as well as easy to read and digest. Most importantly, The Ketogenic Diet teaches you exactly how to implement extremely low carb dieting into your individual lifestyle that may help you and/or your clients in a variety of ways. If you’re a science nerd (and want to learn a bunch of really big words) The Ketogenic Diet won’t disappoint. Co-authored by two of the fitness industries all-time greats, Alan Aragon and Lou Schuler, The Lean Muscle Diet is an absolute must read. What’s amazing about this book in particular is that Alan and Lou go above and beyond to not only de-bunk the most commonly perpetuated nutrition myths, but they also explain how the most successful and sustainable diet is the one that you truly enjoy. Throughout the [ridiculously entertaining] text they clearly outline how to incorporate your favorite foods into an overall healthy and sustainable diet that will also help you lose fat, build muscle, and maintain the body you’ve always wanted. Generally geared towards the fitness enthusiast, it’s a great book to have on hand so you can you can see how Alan and Lou explain very “sciency” topics in an easy to understand format. 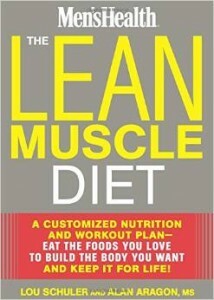 For this reason alone, The Lean Muscle Diet should be on every nutrition coaches book shelf. “Slow and steady” is often touted as the optimal way to lose fat and keep it off for the rest of your life. And while I usually agree, there are many cases in which rapid fat loss is not only acceptable but actually benefical. 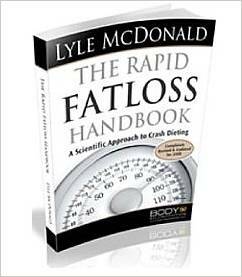 For that reason, Lyle McDonald’s Rapid Fat Loss Handbook is priceless. Written in his usual unbiased and remarkably thorough manner, Lyle does a truly spectacular job of outlining why, when, and how to lose weight rapidly, safely, and effectively. Best of all, Lyle offers a variety of practical tips to use for both yourself and your clients that will make the process significantly easier in both the short and long-term. If you have clients who might not be as patient as you’d like and need to kick start their process with rapid fat loss, The Rapid Fat Loss Handbook is your best bet. 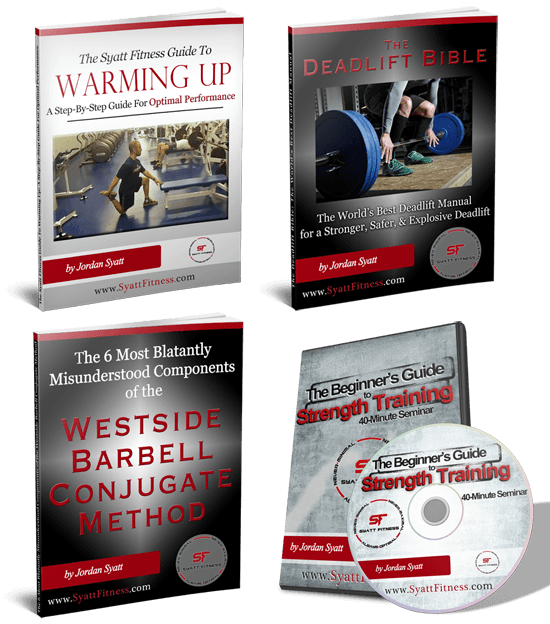 Best Strength and Conditioning Books…For FREE? Plug in your info below and I’ll send you my 4 world record strength training manuals for free in less than 60-seconds.